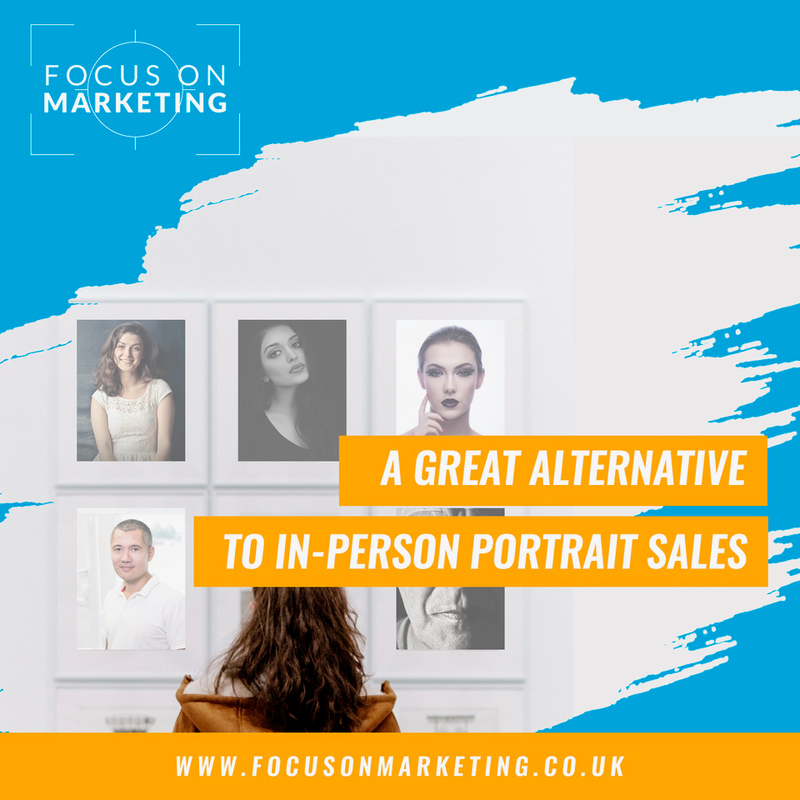 In-Person Sales are fantastic for increasing the revenue for every portrait sitting you do, often increasing the average order value by 3 or 4 times that of an online gallery sale. However, In Person Sales are not for everyone but they are a great alternative that still increases your average order value, giving you a fantastic opportunity for upselling too. A great way to pretty much GUARANTEE a good result from all of your portrait sessions if you don’t use IPS is to use, what I call, a pre-book pricing system. 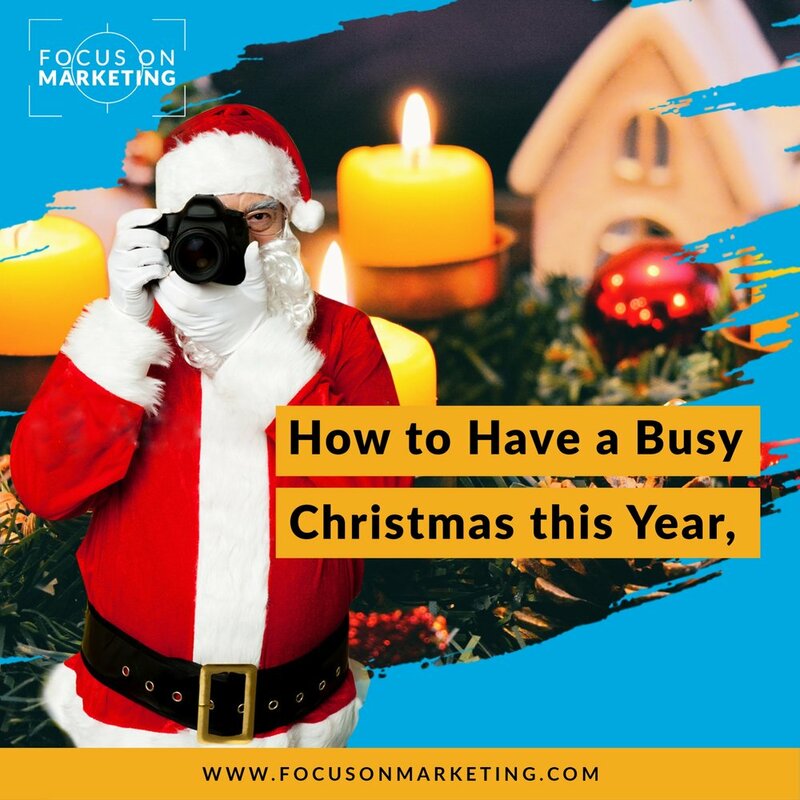 This could save you hours in editing photographs people don't want, do away with time wasters and easily up-sell your customers to much higher priced products. Firstly, start by constructing a great introduction letter to send out to clients when they book a photoshoot. The letter goes into detail explaining how precious family time is and how a fun filled photoshoot is the perfect way to capture the joy and love of your family together today that can be looked back on with fondness for years to come. Remember, people buy photographs for emotional reasons not because of the price and their investment now will only increase in emotional value over the years, making their portraits a priceless piece in the family home. It’s also worth mentioning that photographs make fantastic gifts for family members and go down a storm with grandparents who are guaranteed to love the gorgeous images of their grandchildren. You need to point out that on the day of the photoshoot after the session has finished the family will be given a chance to view the photographs PRIOR to editing with the option of buying albums, frames and digital images at a discounted pre-order price. These prices CANNOT be repeated after the day of the shoot and must be paid for in full prior to the photographs going to the editing process and been made available for final proofing. Tell them that you know how much they are going to love the images you produce on the day and GUARANTEE they’ll love them even more when they have been edited and are available for viewing and selecting for their chosen packages. I would always include a pre-book price list showing the RRP of the products along with detailed images of the albums and attractive descriptions too. Next to the RRP I would show the percentage saving for the pre-book on the day prices, which could be anything from 20% to 50%, so it’s essential your packages are marked up accordingly. This has worked beautifully for us in the boudoir studio, as we teamed up with John Lewis, Smart Box and Virgin Activity Days for 4,000 makeover shoots! We didn’t have time for IPS however for that the pre-booking pricing system set really high average order values and did away with clients changing their minds after leaving the studio to view images on an online gallery. All packages were chosen and paid for in full prior to the leaving, and we had a host of great add-on products such as mini albums, glass blocks and box frames to upgrade every sale once the main item was secured and decided on. As the cropping was pretty much done in the camera and the lighting controlled then I had no problem showing clients the raw images, remember clients look at photographs differently to us and it’s the smiles and emotion they are looking at not the contrast and exposure.